Church is not a popular thing nowadays. There’s no widespread social pressure or cultural expectation that you should go to church. And, unlike our more conservative brothers and sisters, we don’t believe that hellfire and damnation await you if you don’t go to church or don’t believe the right things. So why even consider joining a church? 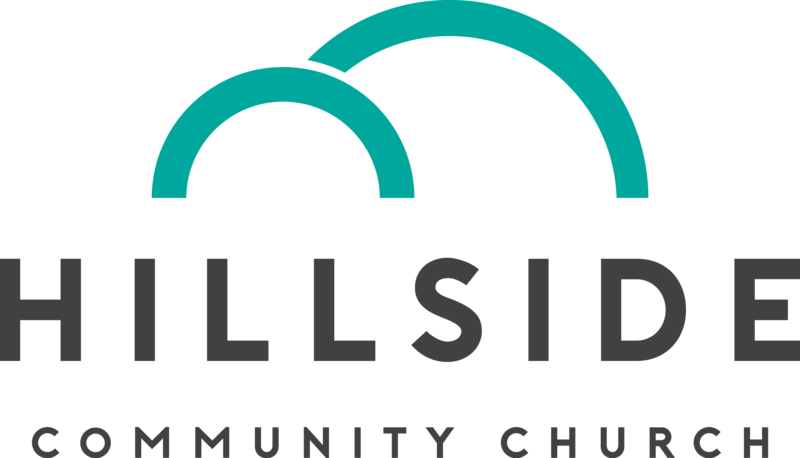 At Hillside, we believe that you are first and foremost a beloved child of God – made in love, for love. As you go through life, however, you’ll receive a lot of mixed messages about who you are and what will make you happy. You’ll be told that you’re first and foremost a consumer, and that the latest gadget will bring you meaning. You’ll be told that you’re first and foremost a worker, and that productivity will bring you fulfillment. You’ll be told that you’re first and foremost a citizen, and that looking out for your country’s interests will bring you prosperity. While there is nothing wrong with being a consumer, a worker, or a citizen, these identities have a way of obscuring the fact that you are, before everything else, God’s child. You are loved by God and were made to share that love with others. Hillside is about grounding your life in that first identity. Through our worship and service we try our best to discern and follow the way of Jesus, who we believe shows us the shape and movement of God’s love. As we walk this path together, we find our ability to love expanded and moved to the very center of our lives. If that sounds like the kind of community you’d like to be part of, we’d gladly welcome you as a member!